Having trouble getting your website ranking in Google? 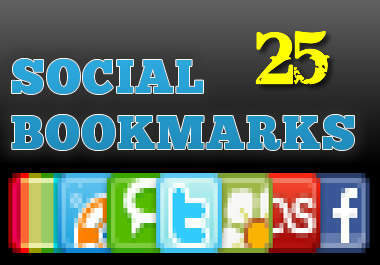 I am offering this gig for 25 social bookmarks that can not only help with SEO and backlinks but also can gain traffic from these sites. Once this gig is complete I will send you the reports of the link submissions for full verification!! !